Text taken directly from the World Music/CRASHarts website. BOSTON, MA — World Music/CRASHarts presents the Golden Dragon Acrobats performing the Boston premiere of Cirque Zíva on Saturday, March 21, at 3pm and 8pm at the Emerson/Cutler Majestic Theatre, 219 Tremont St., Boston. Tickets are $30-$58. 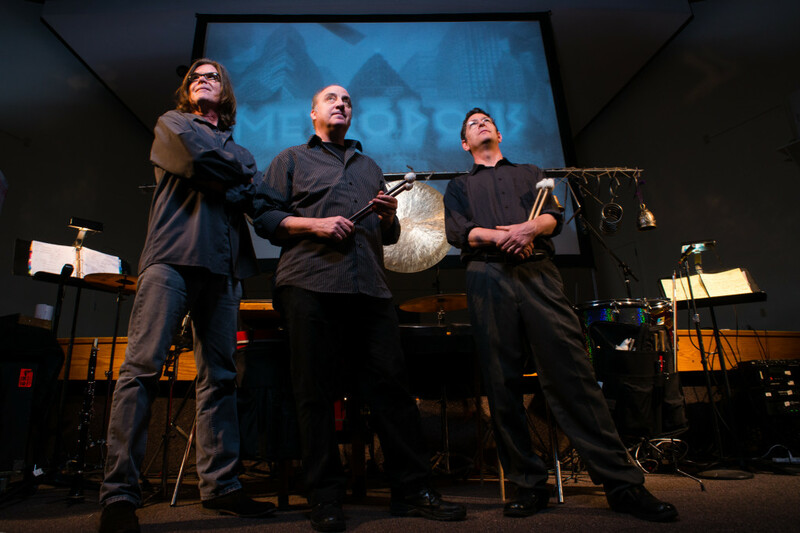 For tickets and information call World Music/CRASHarts at (617) 876-4275 or buy online at www.WorldMusic.org. 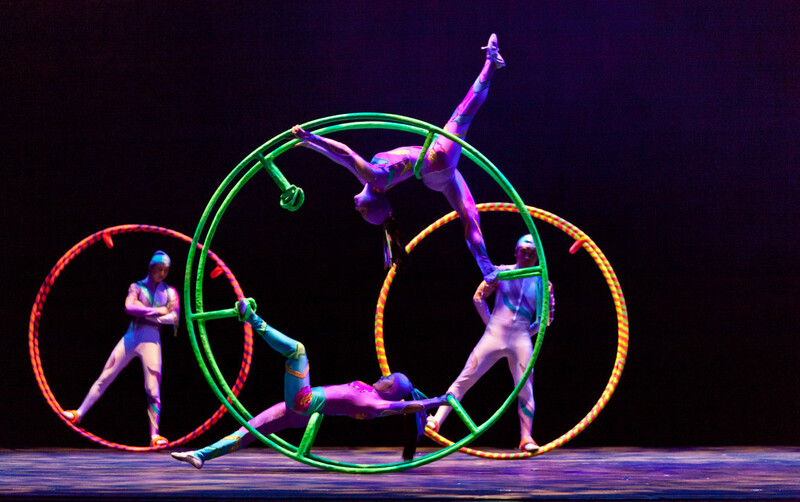 Cirque Zíva is sure to entertain, delight, and keep audiences of all ages on the edge of their seats. Performed by the internationally celebrated Golden Dragon Acrobats from Hebei Province, China, this fast-paced, technically innovative performance showcases traditional Chinese acrobatics, dance, and costumes; ancient and contemporary music; and modern theatrical techniques. The renowned acrobats dazzle with amazing feats of athleticism, heart-stopping stunts, and the grace of their centuries-old art form.